The weekend should be the time to relax and recharge after the workweek. Unfortunately, many of us squander our leisure days with habits and activities that leave us stressed and depleted come Sunday evening. 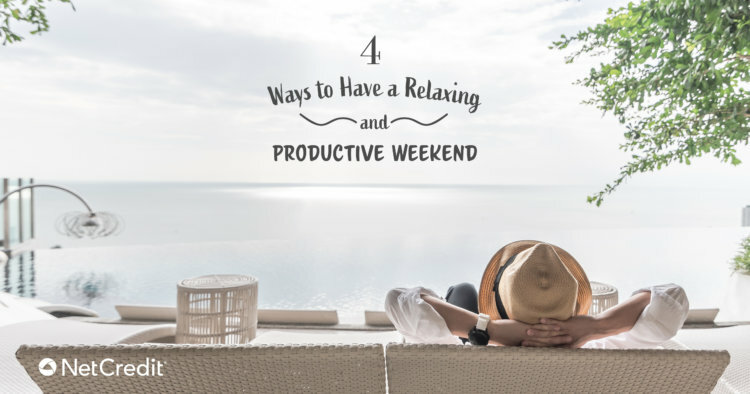 To help you avoid wasting your weekend, we’ve gathered together four tips that can help you relax and have fun while you’re off work.